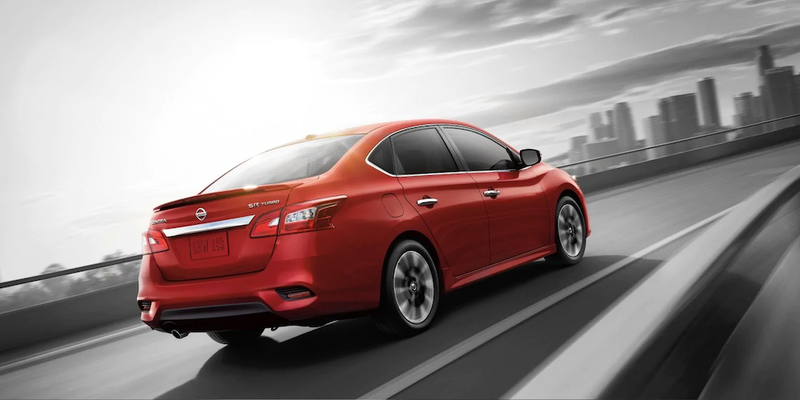 Looking for a new Nissan sedan starts with comparing the 2019 Nissan Sentra vs. 2019 Nissan Altima. Both models have plenty to offer drivers, so check out what each model has in common as well as what they offer differently to get behind the wheel of the new Nissan that’s right for you. 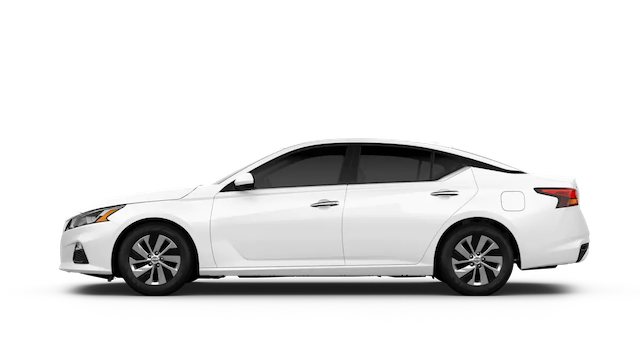 When it comes to performance, you’ll find that both models can provide an efficient drive, however, for Woodridge drivers that want a bit more power, the Nissan Altima is the choice for you. Nissan safety technology makes any Countryside safer. 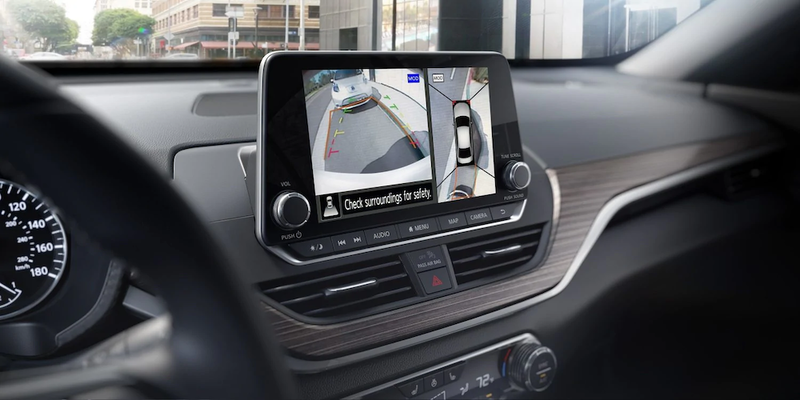 While you’ll find Vehicle Dynamic Control with Traction Control System as well as the LATCH system in both models, only the Nissan Altima provides the standard Tire Pressure Monitoring System with Individual Tire Pressure Display and Easy-Fill Tire Alert. 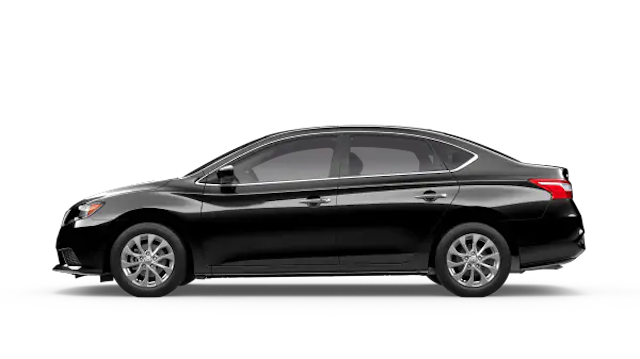 Whether you’re looking to read the 2019 Nissan Altima reviews or you’re ready to test drive the new Sentra or new Altima, contact us at %%di_mame%%. 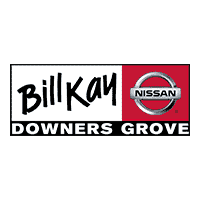 We can also help you learn more about the Altima interior or Sentra performance. Come into our dealership and get back on the roads in a new Nissan.